Easy Praise is a new series of Hymn Sing along Accompaniment tracks, which means that if there is no organist or no music group, there is no problem. A resource for bible study and prayer groups, midweek meetings, whole church gatherings, care homes and schools. 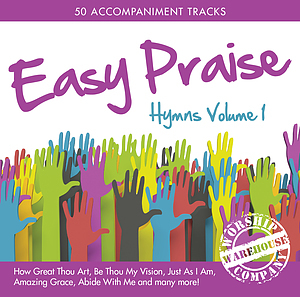 Easy Praise Hymns Volume 1 Double CD by Various was published by Classic Fox in October 2013 and is our 7760th best seller. The ISBN for Easy Praise Hymns Volume 1 Double CD is 5038508013746. Be the first to review Easy Praise Hymns Volume 1 Double CD! Got a question? No problem! 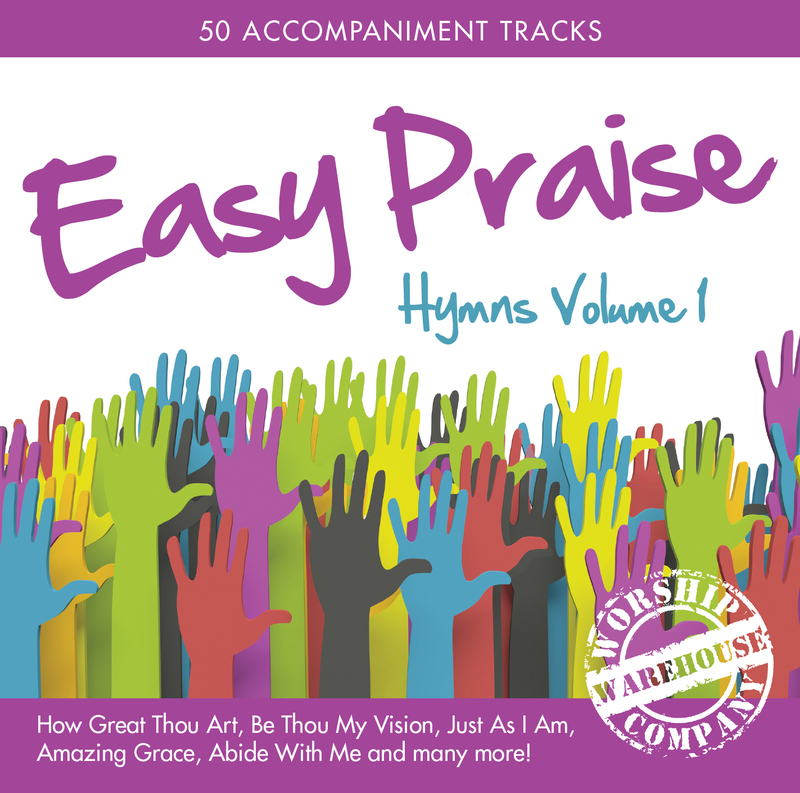 Just click here to ask us about Easy Praise Hymns Volume 1 Double CD. Now Playing: Abide With Me Your browser does not support the audio element.